Among the Poppies is such a riveting, compelling story that it was hard to believe that it is a debut novel. Not only did it draw me in immediately, but it kept me captivated and turning pages long past my bedtime. 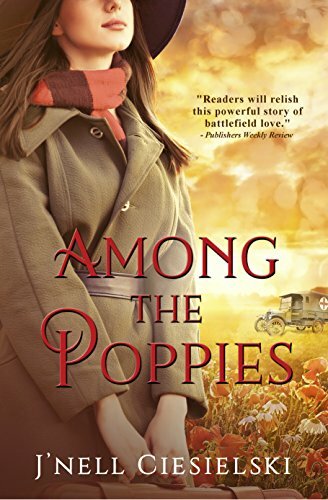 Set against the backdrop of England and France during World War I, and populated with realistic, endearing, and courageous characters springing to life on the page, Ciesielski masterfully weaves a story of heartache, turmoil, bravery, and sacrifice. 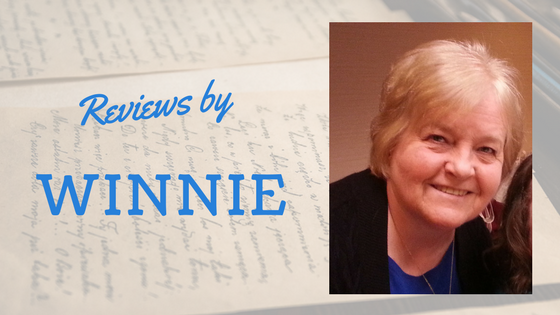 She doesn’t mince words or sugar-coat when it comes to the brutality and suffering endured during the war, yet the witty banter, lovable characters and heart-stopping romance temper it to make an amazing story. I loved the rich historical detail, the feisty, independent heroine, Gwyn, and the courageous, honorable hero, William, along with the superb cast of secondary characters. The tender message of faith and hope adds another layer to the story. I’m looking forward to the next book from this extremely talented author. I would recommend this book to those who enjoy realistic historical fiction. This one looks really good. It is on my kindle, waiting! Thanks for the great review.